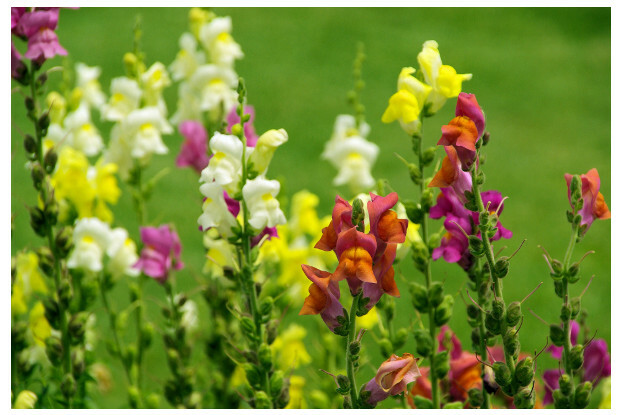 Baby snapdragon, also known as toadflax, is an annual wildflower native to North Africa and is extremely adaptable for most areas in the United States. Its tiny iris-like flowers come in a wide variety of colors and put on a dazzling display from spring to summer. It is a very heavy bloomer. It rarely gets above two feet tall and does best in light, well-drained soil and full sun to partial shade. Perfect for mass plantings, borders and wildflower mixtures.